We delight in crafting your unique image and transforming it into a work of art that you’ll be proud to display in your home. We offer you the finest in tasteful, affordable framing and bound albums to complete the proper presentation of your finished artwork. Creative Image Associates continues to proudly serve the Delaware community with over 28 years of experience. We also serve the business community by producing beautiful marketing pieces for a variety of clients ranging from the sole proprietor to celebrities those who are world leaders in their field. 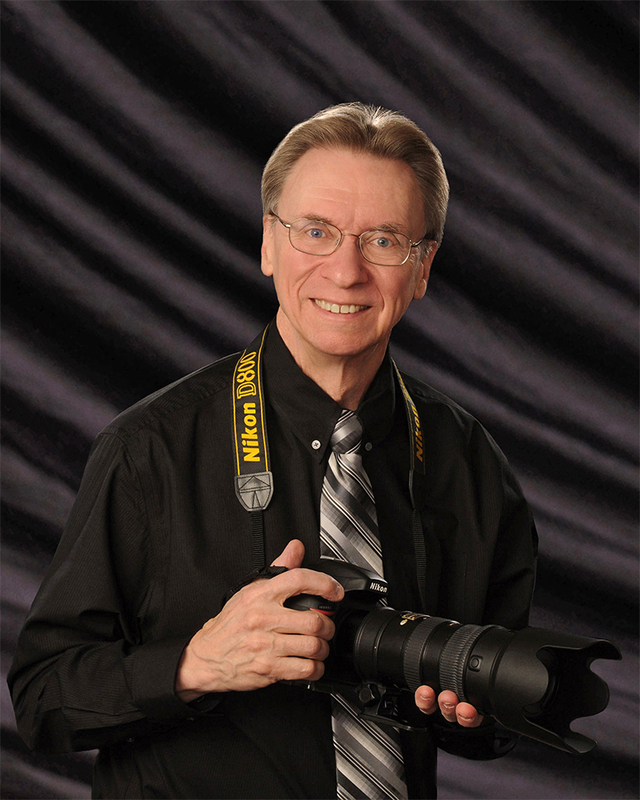 Award winning photography throughout the Delaware, Pennsylvania, Maryland area; Creative Image Associates is often Best of Delaware and Delaware Readers Choice awards winners. Learn how we help you avoid the headshot landmines! No emails leave studio for spam factories. Call 302-515-0839 TODAY to chat and perhaps schedule a Business Headshot session where you actually have fun… and look great!